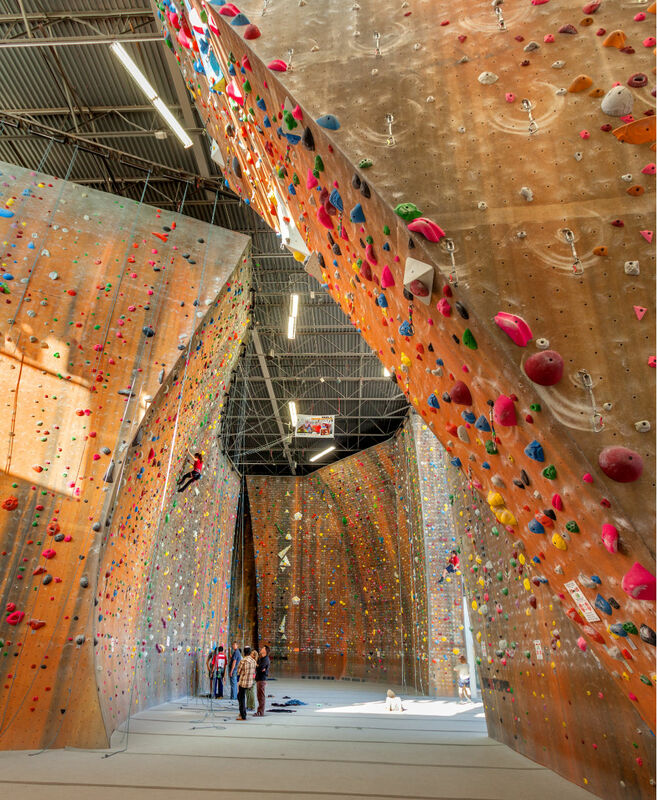 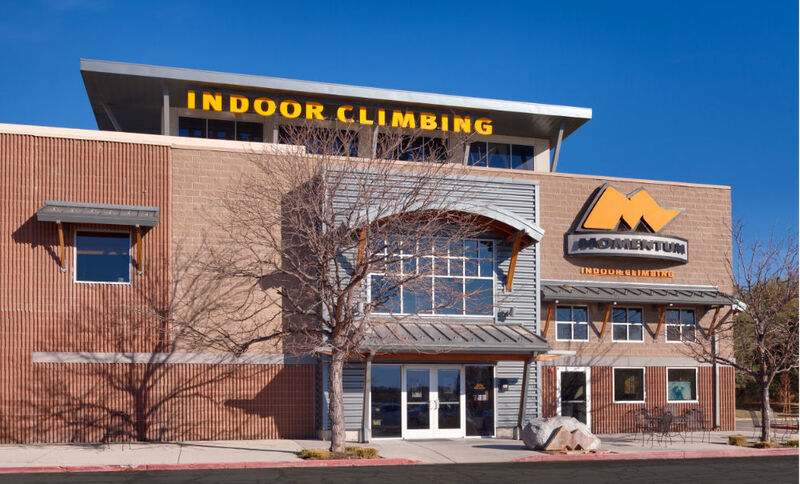 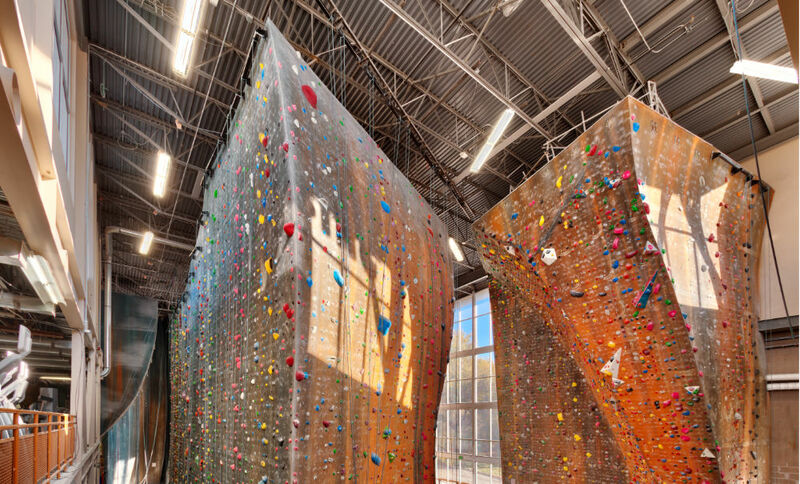 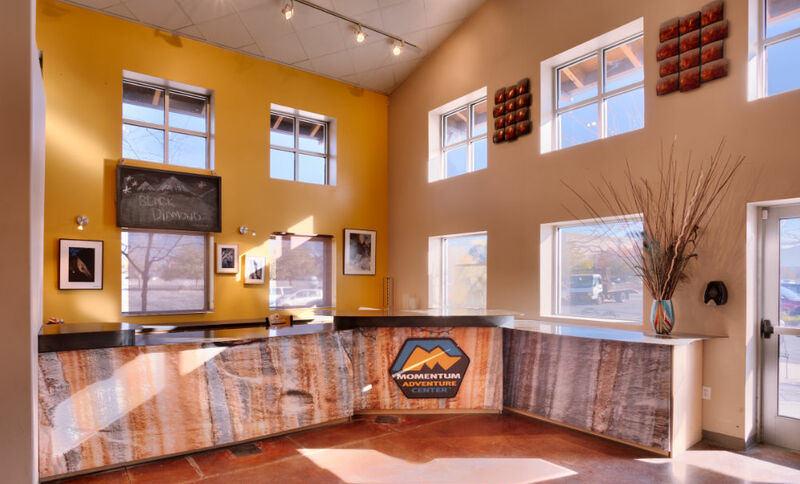 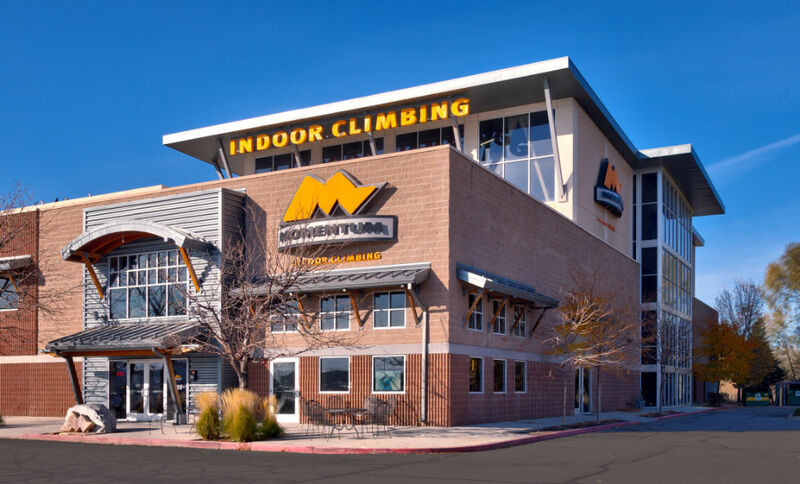 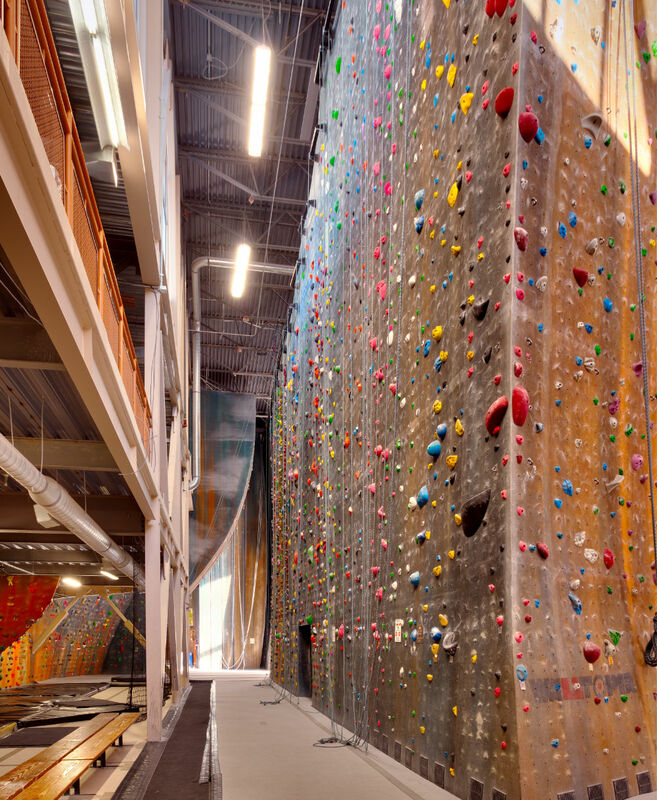 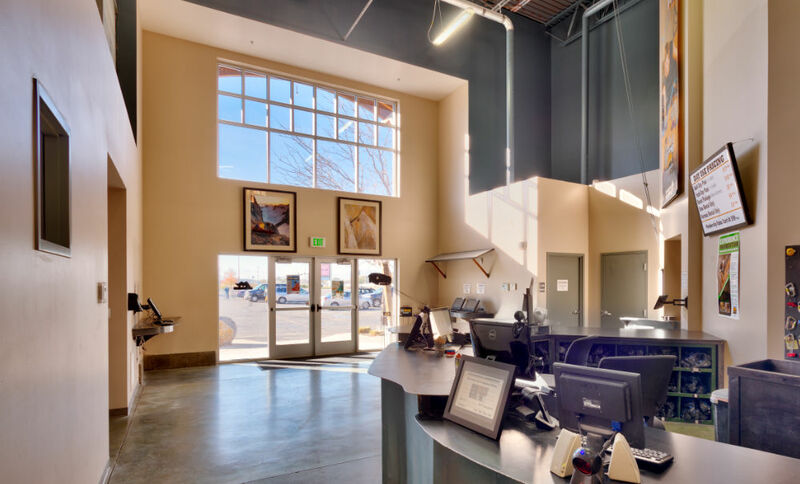 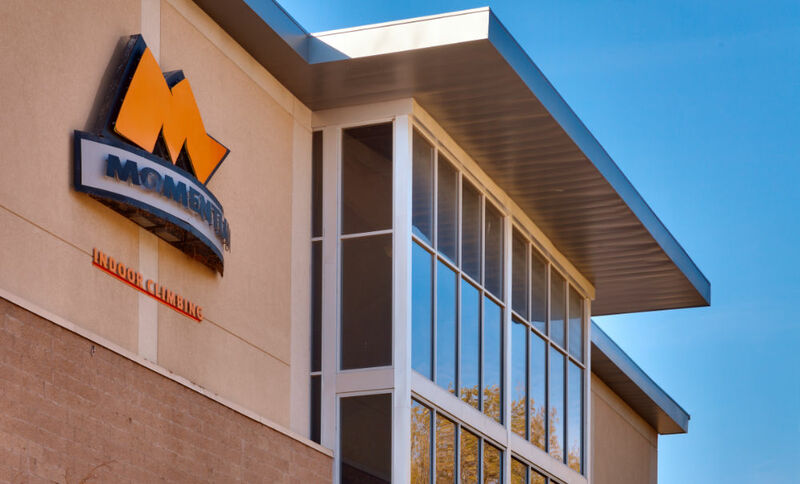 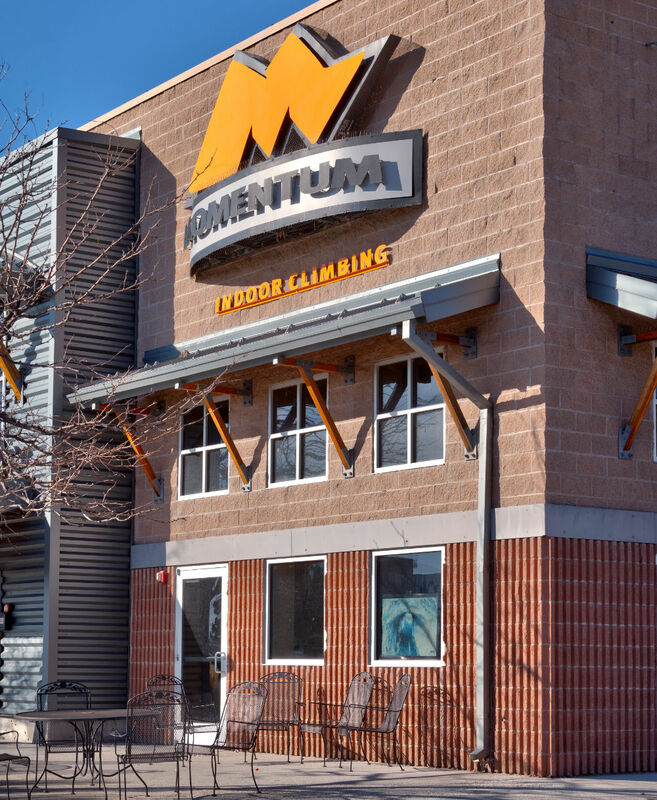 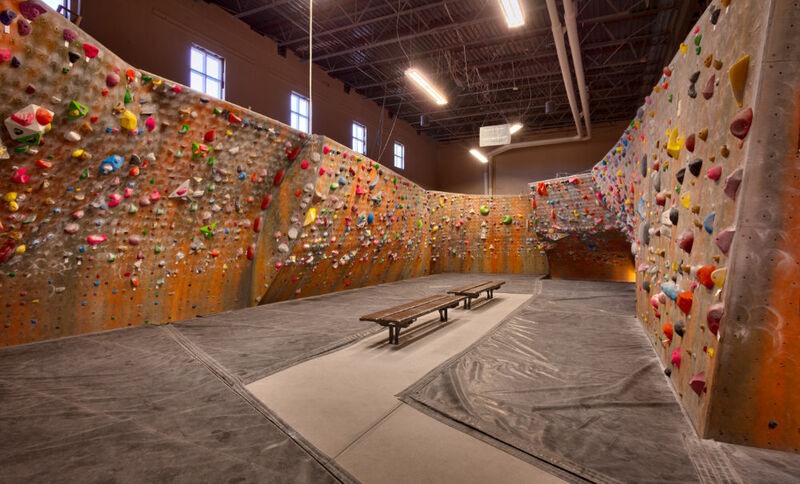 In 2005, the Adventure Capital group asked Curtis Miner Architecture and its team of engineers to help convert an empty space formerly occupied by the Cineplex Odeon Cinemas movie theater located at South Towne Center into the largest indoor climbing facility in Utah. 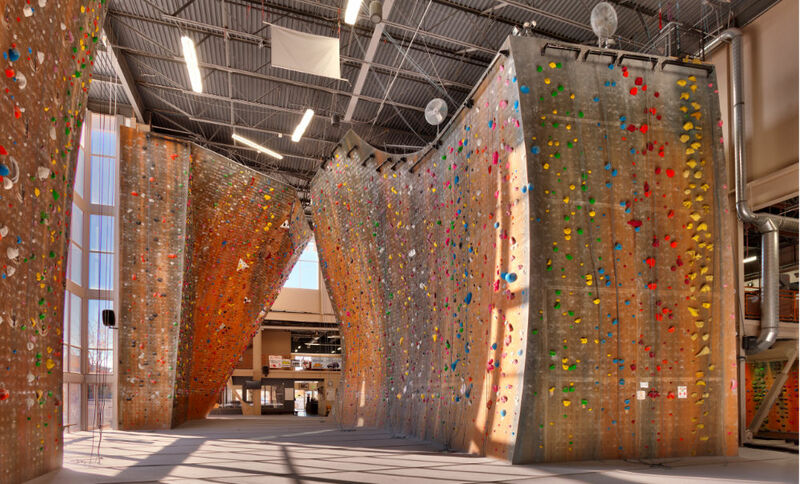 The existing 28-foot tall structure of the building was modified by creating a new 50-foot-tall structure in the middle of the building footprint. 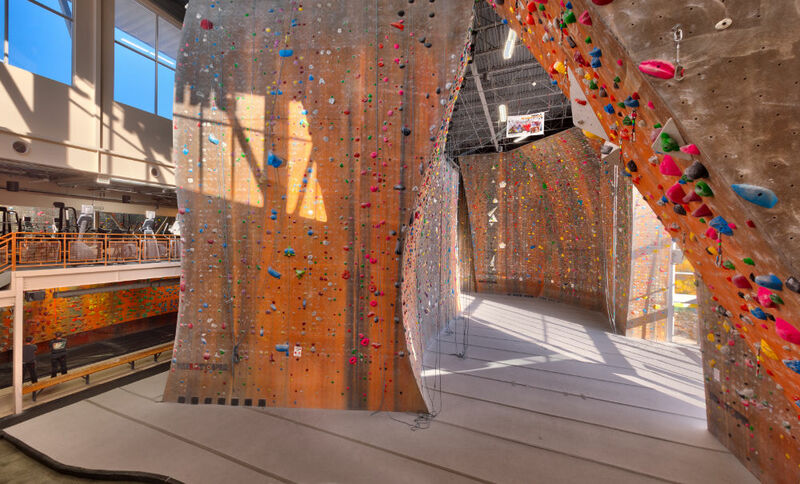 A large portion of the east existing wall was removed to accommodate a new glass curtain wall, providing views of the Wasatch Mountains and Little Cottonwood Canyon. 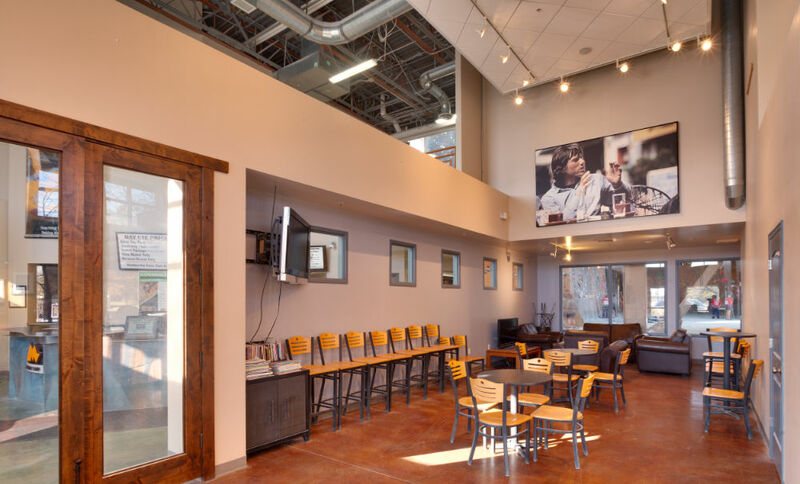 Internal structural footing and foundations were designed to extend down through the existing sloped concrete theater floor to proper bearing soils. 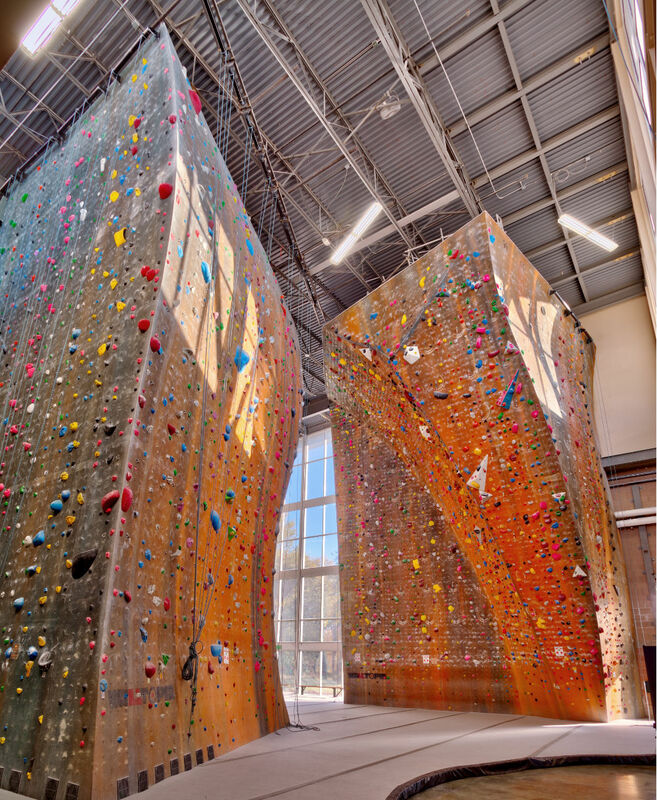 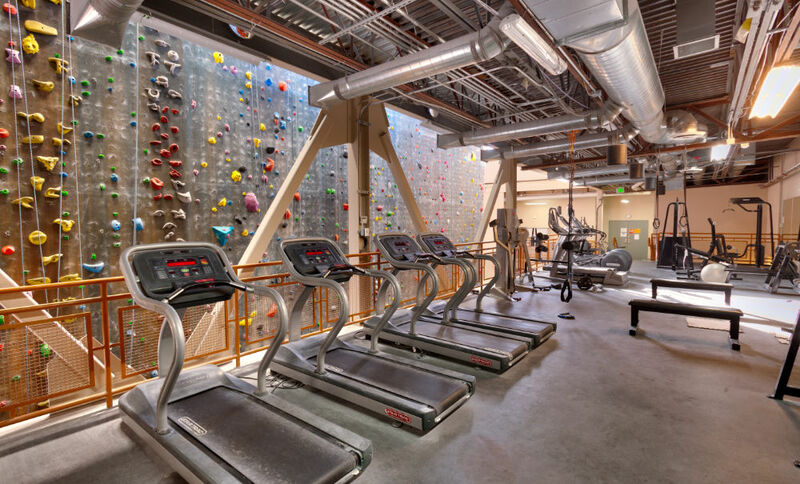 Space amenities include climbing walls up to 42-feet-tall, bouldering walls, exercise equipment areas, a yoga studio, a classroom, a daycare area, a café, and locker rooms. 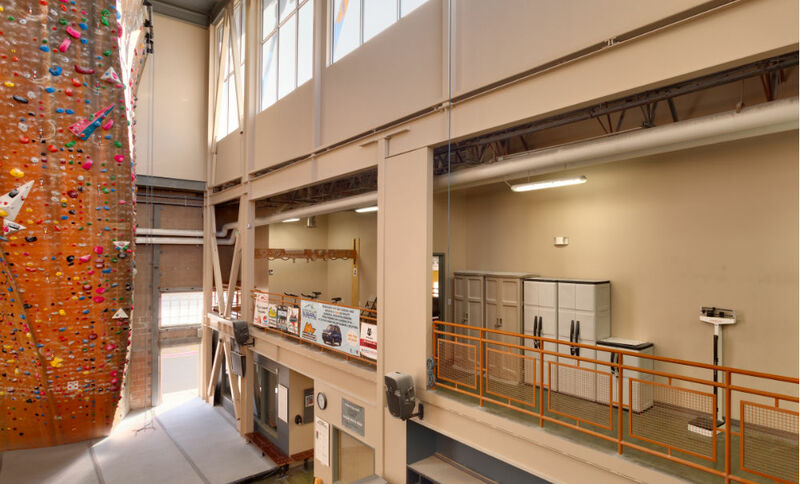 Many openings were created in multiple areas of the building to accommodate windows that wash the interior spaces with daylight.